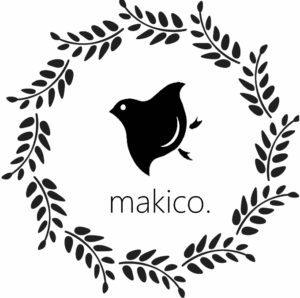 Makico. Happy creations has been designed to bring you back to an extremely important thing in your life. That is “Being happy”. Makiko opened the Makico. Happy creations store because she believes that sometimes in life we can get a bit busy with school, work, and family commitments. 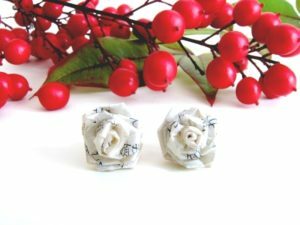 We need little things to remind us to be happy and these things are the origami-inspired jewelry she creates using colourful washi papers, upcycled books, and pretty fabrics from Japan and Australia. My name is Makiko. I was born and grew up in Japan where I was surrounded by traditional folk art communities. After exploring the world, I decided to move Australia with my husband. My passion is to live a fun and happy life with my loved ones. I have two happy daughters who admire my creations and a very supportive husband who believes in my talent. 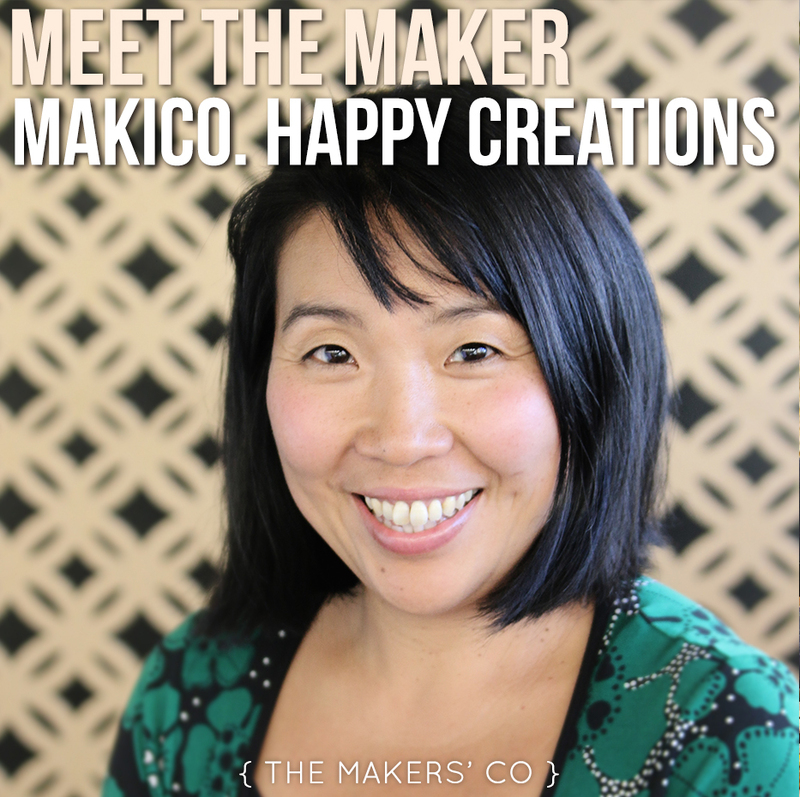 I have a creative business called makico.happy creations. 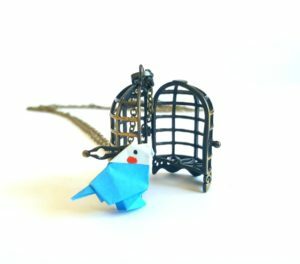 I create origami inspired jewellry and host origami workshops in the local community, in schools, and for large organisations. Running my own business is who I am and it simply makes me happy and satisfied. Sometimes in life, we can get a bit busy with study, work, and family commitments. I believe that no matter what our situation, we all deserve to live a happy life. Being a creative business allows me to share my passion with others. I feel being in a business and contributing to communications between communities is a great way to connect to from all over the world. 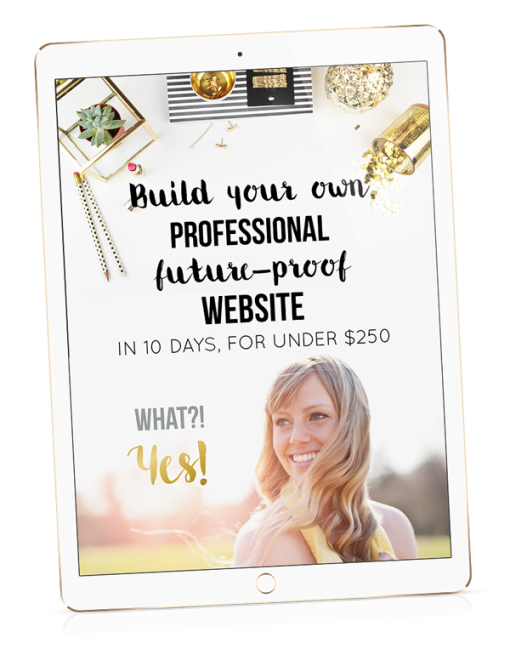 I guess I feel much more significantly satisfied with my life since starting my own business. My creations are very simple but I put a lot of thought and energy into them. The most rewarding part is when I get compliments from my customers. It makes me feel super satisfied. Sometimes I actually feel butterflies are fluttering in my heart and I do a happy dance in front of my computer with just me in the room. So rewarding! The more I do what I love and discover what I can offer to the happier I get. So yeah starting my own business has led to a happier and more satisfied life. Why do love your product/service? When custom order and buy online I create a personalised gift package for them. A lot of customers gave me great feedback on my handmade packaging. Many customers also mentioned they enjoyed the stories and meaning behind my creations. They love getting something with a little bit of personalised spirit and reflecting my love of crafting a unique experience for them in their purchase. I always ask following questions to myself when I start creating things. * Who it is for? * Why do I want to make it? * What ‘s the message I want to deliver? I always picture one ideal customer in my head for each product. 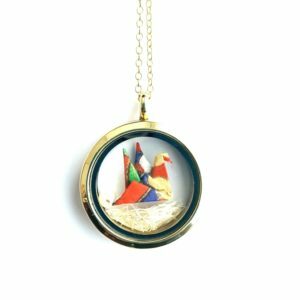 For example, the origami crane locket necklace is one of my popular items. My crane is a symbol of peaceful motherhood. I picture a mother who has lots of love toward her baby and is creating a warm cozy nest for her baby. After answering these questions and visualising the customer it is easier to create products that more effectively deliver a message that resonates with the customer and me. In my opinion, time is a very valuable thing in life. I simply want to share my time with my daughters who constantly give me a lot of love and happiness since they were born. They have brought so much happiness into my life, and continue to teach me live a happily. They are my inspiration and motivate me to do what I love. I am satisfied to work part time on that let me split my time between family and work in a way a more traditional business might not let me. I find inspiration everywhere. Learning other business owners, crafters and creators particularly when they are different from me is great. I also find inspiration in simple things in nature and my relationships with family and friends. My biggest strength is being open to new ideas and listening to the opinions of others. I find many women in small businesses like to share their opinion and thoughts with others. Participating in the local community and building networks of friends and business is a great part of the work I do. I think we all have life challenges and raising your own children and running business is a great one. I think managing your expectations helps. I think it is normal to struggle or feel stuck with important things in your life. In my experience, the more you face difficult situations, the better you get at dealing with them. Maintaining a good balance with these 3 categories is my tool to get through challenging situations. I list my top 3 priorities for the things to do in each of these categories for the day. Then focus on finishing the tasks one at the time. Even if you can’t finish everything from your list, if you finish or achieve at least one thing a day, you feel satisfied that you are moving forward. As a small business , what is one thing you would say that every business should be doing right now in their business? I think every business should talk to its customers as often as possible. Connecting to customers and getting know your own customer needs is critical. If you run a retail store, talk to everyone. Find out what they like—and what they don’t. If you run an online business, ask a few survey questions after check out, or send a post purchase survey to your customers. The negative criticism may be hard to hear, but it is well worth hearing. Understanding customers helps you change things to make your business better. Whatever you decide to do, make sure that you have a passion and strongly believe in your products or services. Remember, there are no fixed goals as a business , there are always space to learn and grow. We all need to recognise that small business can be a lifelong adventure! 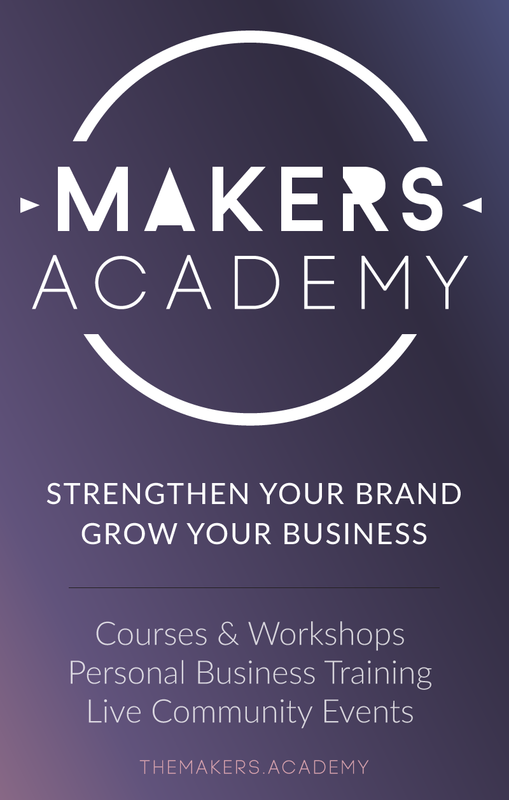 I am planning to run more workshops to share my ideas and connect to customers in person. Hopefully, I can publish my own origami craft book in next three years.